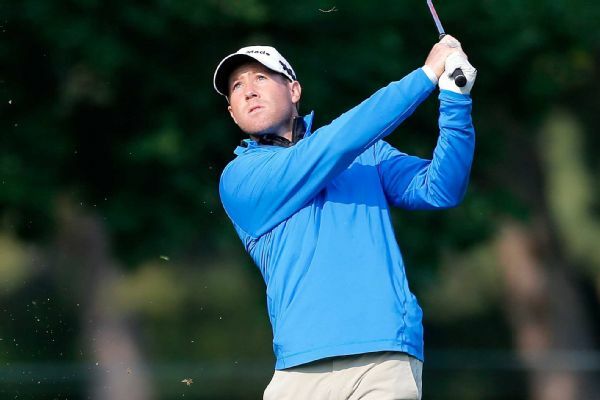 Tyler Duncan increases his lead to two strokes at the Albertsons Boise Open, the second of four Web.com Tour Finals events. Tyler Duncan chipped in from the fringe for eagle on the par-5 18th hole Friday to take the second-round lead in the season-opening Safeway Open. 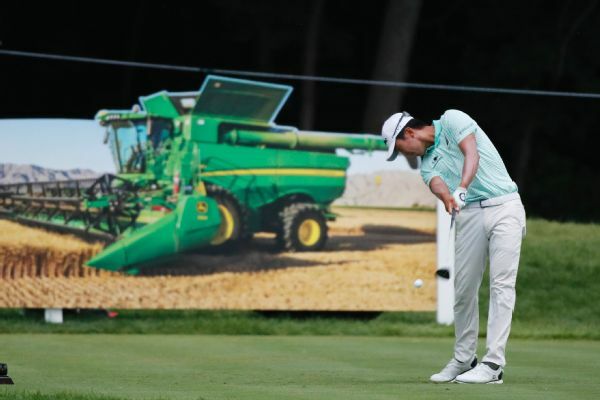 Tyler Duncan shot a 7-under 64 on Friday to take the lead in the Albertsons Boise Open, the second of four Web.com Tour Finals events that will determine 25 PGA Tour cards. 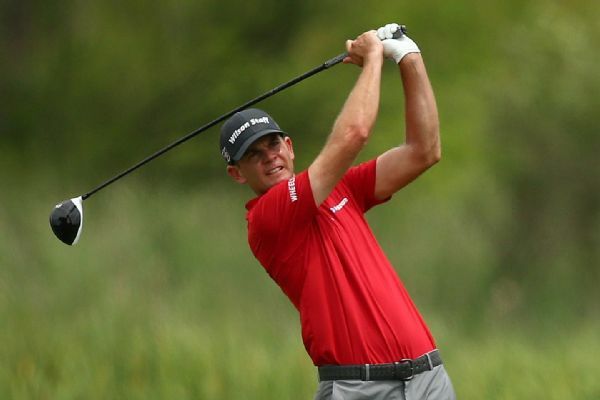 Brendan Steele opened his Safeway Open title defense Thursday with a 7-under 65 for a share of the lead with Tyler Duncan and Tom Hoge in the PGA Tour's season opener. 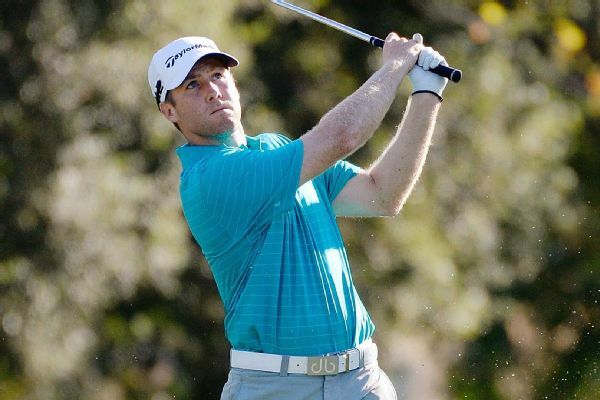 PGA Tour rookie Tyler Duncan carries a one-stroke lead into Sunday's final round of the Safeway Open.